Regardless of what I feel (or rather do not feel) about the new Yes detergent TV ad, I am truly appalled by the ending frame prior to the packshot. Yes detergent has built an iconic signature since 1977 (when the first advertising featuring Abou Fouad - the legendary household extraordinaire who inspired my book 3 bi 1 - came to our screens) to the tune of "lal ghassil, lal jali w lal tondif" (for laundry, for dish washing and for mopping). 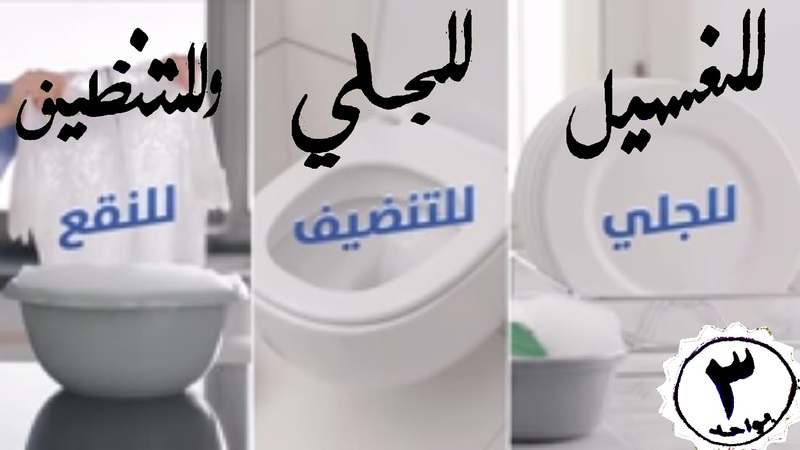 The new ad changed those words - which have been drilled into the unconscious of the Lebanese population - into "lal jali, lal tondif, lal na2e3" (for dish washing, for (toilet) cleaning/scrubbing (formerly referred to as mopping), for (clothes) dipping/soaking). I am at a loss of words! Who had this idea to begin with? Who let it out to the public? If you want to change legendary slogans (terms I do not use lightly!) then please come up with a different concept altogether.. Sorry, some things are inadmissible, and this is one of them.